Scientific evidence does not show that bed bugs directly spread disease. The following information is meant as guidelines when entering a public accommodation facility that has or is suspected of having bedbugs. 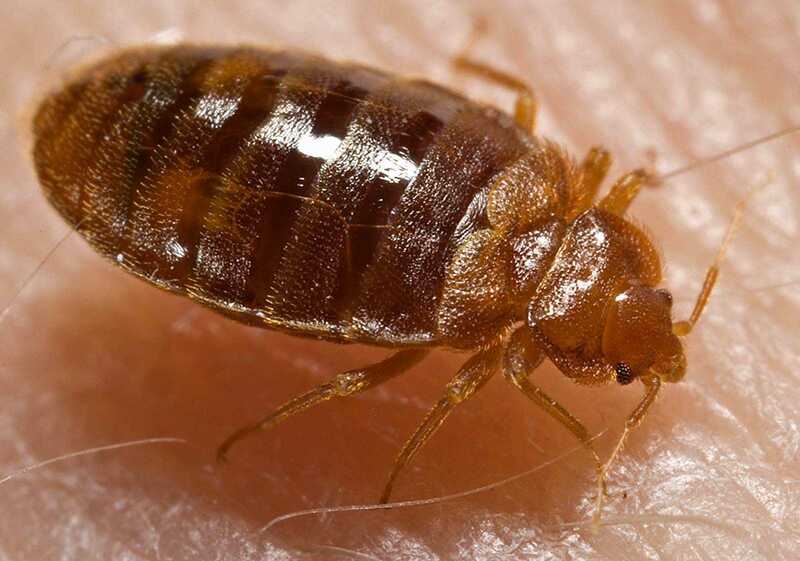 Prior to traveling, call the local health department and inquire about any recent bedbug activity in the public accommodation facility where you will be staying. Upon arrival at your public accommodation facility, ask the manager if they have had any recent bedbug activity or complaints. Before entering your room, leave all belongings in a vehicle or outside the room. If signs of bedbugs are observed, request a different room or your money back. Report all bedbug complaints to the local health department. Upon leaving the public accommodation facility, inspect your luggage/affects prior to entering your vehicle or home. For more information about bedbugs, contact the Environmental Health Division at 513-946-7800.